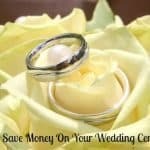 There are so many ways you can accomplish having a money saving wedding. One of the best areas to do that in is the reception. The most important thing to remember while you are planning your reception is that people remember a reception not because of the table decorations or the lights, they remember it because of the people they are with and their comfort level during the reception. When I got married almost 8 years ago, I knew I wanted to have a reception people would talk about. But it wasn’t remembering the fancy dinner and the shows, but that they came and had a fun time. 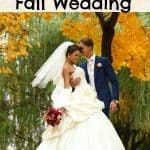 So I set out to have a fun wedding while still using these simple ways to save money on a wedding. I was able to accomplish a lot on a very little money all through being conscious of the fun factor while using my resources well. 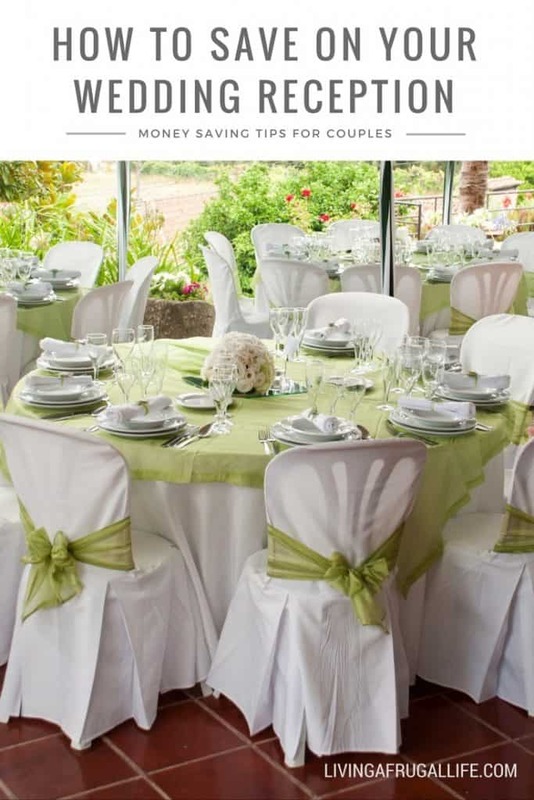 There are a few wedding money saving tips that you can focus on to bring costs down but still have fun. 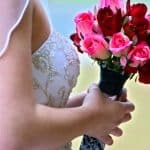 So check out these tips and try to figure out how you can apply them to your personal wedding to make your list of money saving wedding ideas. When planning your cake try to remember that with 4 or 5 tier cakes, there is usually a lot of left over. This is a very important thing to think about when your planning. Times have changed a lot and people don’t always eat cake at a wedding anymore. A lot of people either are full on the other food or they try not to have the cake for whatever reason. There is nothing wrong with ordering a smaller cake so you don’t have a lot left over. There is a tradition that is one we chose not to follow, that is the save your top tier to eat at your first anniversary tradition… YUCK!!! I talked to many people who did it and they said the cake was so gross! So we chose to save our money and then get a special cake for our first anniversary. It was a much better idea! The cake is fresh and SO good! So don’t waste your money on planning that tradition into your cake order. Save your money and get a fresh one! The biggest money saving thing we did for our cake was to use our resources. My husbands mother made wonderful wedding cakes! As part of our wedding gift, she made our cake for us. So our cake didn’t cost much at all. We had a small 3 tier cake and didn’t have tons of leftovers. So be sure to check your friends and family. Ask if they have any resources so you can save money on your cake. Decor is probably the easiest thing you can save money. 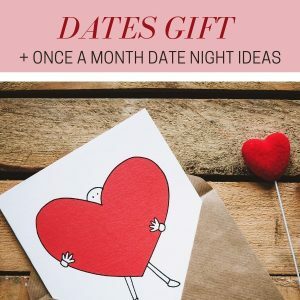 When you are planning your theme you want to be sure to think about what is the least amount of work you could do to make the atmosphere, but still be focused on how to save money for a wedding. For us that was a luau. I have always loved the islands and I love how their parties are casual and relaxed. So we decided to have a luau. I got a box of lais from oriental trading company. And I planned a very minimal table decor with some sand, some fabric with hawaiian print, and some hurricane lamps and candles. That was it! A very simple but very connected to the theme relaxed party for my reception. I still get people telling me how fun it was for the people who attended. We danced, We talked, and we had so much fun and it didn’t cost a huge amount! Like I said above, we had a luau. For food we were able to have a BBQ and have lots of fresh produce. 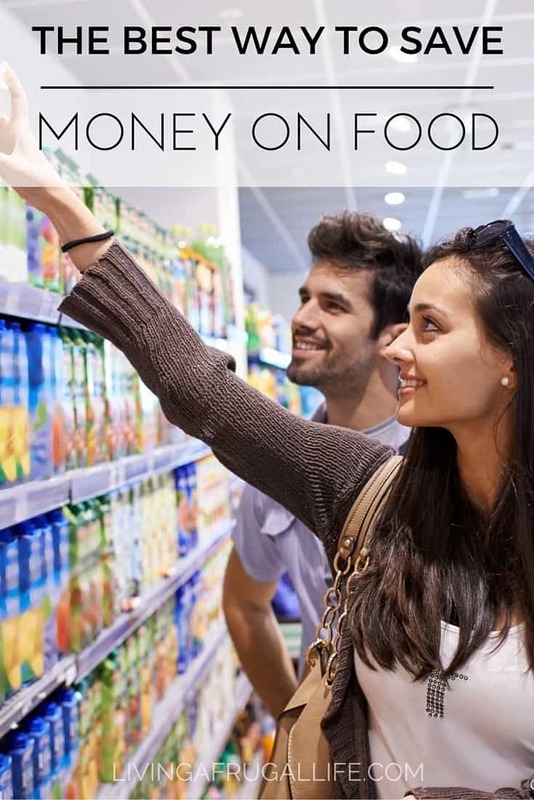 This helped so much because we were able to get discounts on food by buying it in bulk. 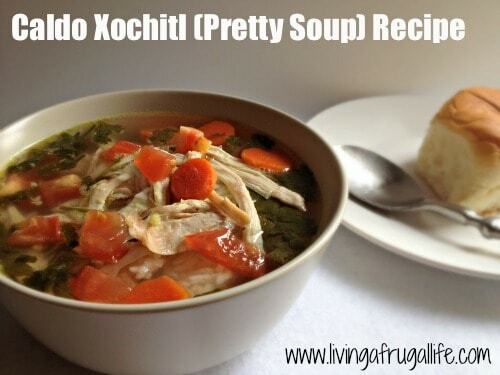 We were able to get most of it from places like costco. This saved us a ton! I then had some friends of my parents that were willing to help with the cooking and prep of the food. When you are thinking about your theme, try to think about what you can do to reduce the cost. 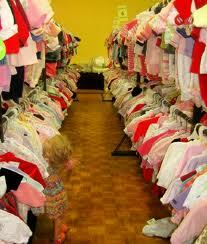 What family or friends could help you with the prep and how can you utilize bulk buy stores to give you a discount. Alos try not to get too fancy with your food choices. people love food, but they wont remember your reception just for the food, and if they do, you better spend most of your money on that food! If your going to have dancing remember you don’t HAVE to have a DJ to do that. you do have to have music. So this is a great thing for the bridesmaids or groomsmen to take care of. This is a great option for them to be involved in the wedding. All you really need are speakers and a computer with a bunch of music. So use your family and friends again. Another option is to look for coupons for the DJ. There are tons of coupons for different businesses in the yellow pages including for entertainment. 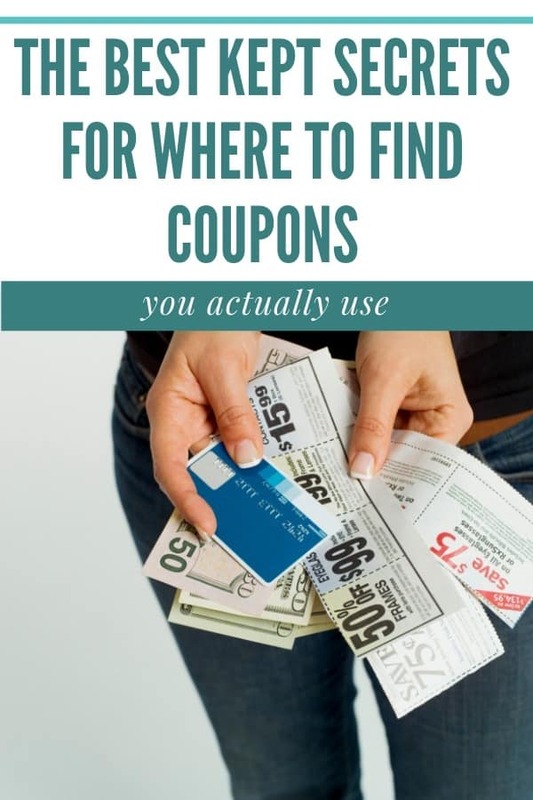 Use those coupons and do internet searches for discounts. search until you find someone you like at the price you want to pay. We were blessed to have a friend who had a wonderful back yard that helped us by letting us use their backyard for our luau. This is another area you want to think about when planning your theme. if you can make it a theme that works in a back yard or park you will be able to save a huge amount of money! This was the best choice for us. People came, had a blast and remembered their time with us. they loved the feel of the relaxed reception. We had it outside in the evening with candles and lais! It was a great way to save and still have the desired feel. you can do most themes outside. you have to string christmas lights above the tables, but it is workable! What other ideas do you have for how to save money on a wedding reception? This is such a great post! I agree with you about the cake. I’m one of those people who tries not to overdo sweets, and if I’ve already had enough food. I’m probably going to simply share cake with one of my kids. Saving the cake to EAT IT a year later? That IS NOT a good idea. Lol!